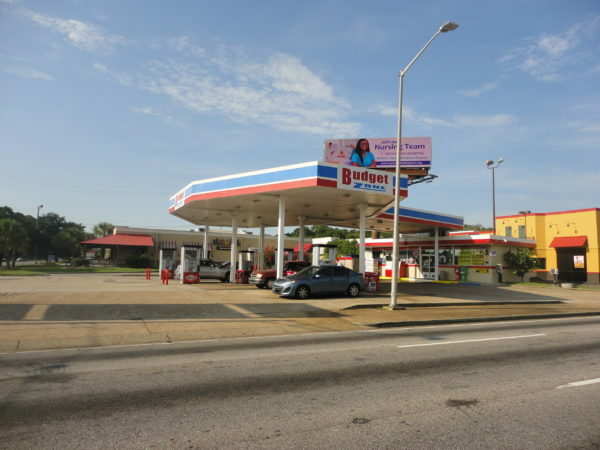 In a recent review of our historic files, we have over 175 convenience store / retail fuel property appraisals in our prior work experience in this sector. 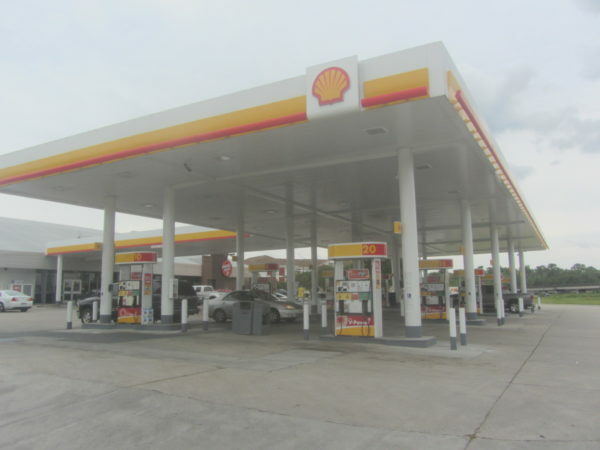 The McEnery Company has been engaged by operators, national and local/regional lending institutions, attorneys and private developers to opine on the market value of gas station properties located across Louisiana, Mississippi and Alabama. 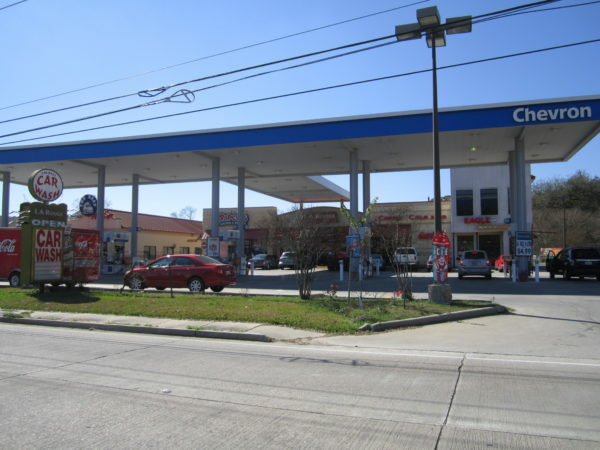 We have developed a unique and extremely well supported methodology for the highly debated process of extraction of business enterprise value from overall going concern value, and our convenience store reports have received the highest grades in the appraisal review community. 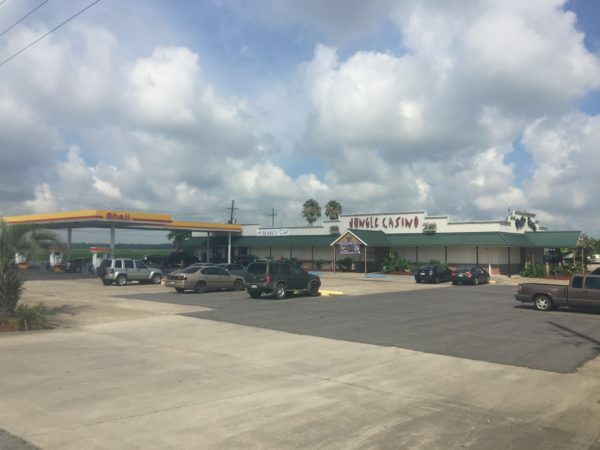 Also, due to the unique permitting available in Louisiana, we also have extensive experience in the valuation of truck stop casino properties, which include significant revenue sourced to video poker. 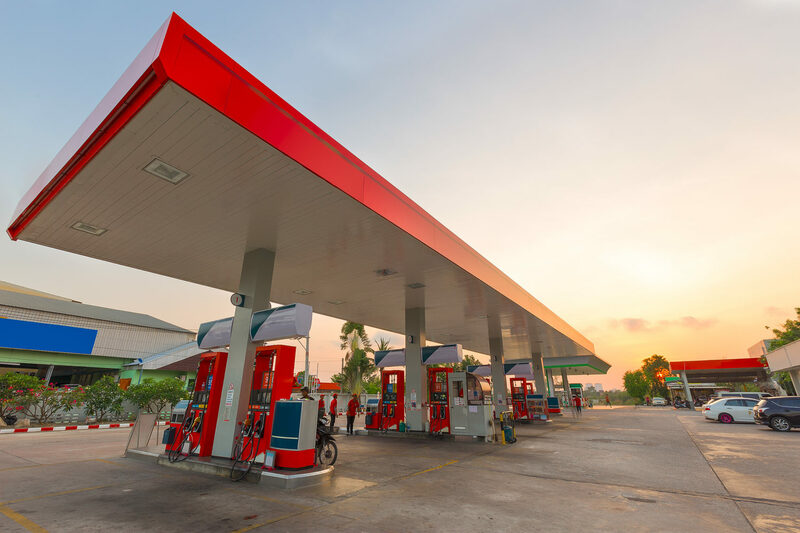 Our convenience store reports present a scientific approach to the allocation of value across all component parts which comprise the going concern in place.